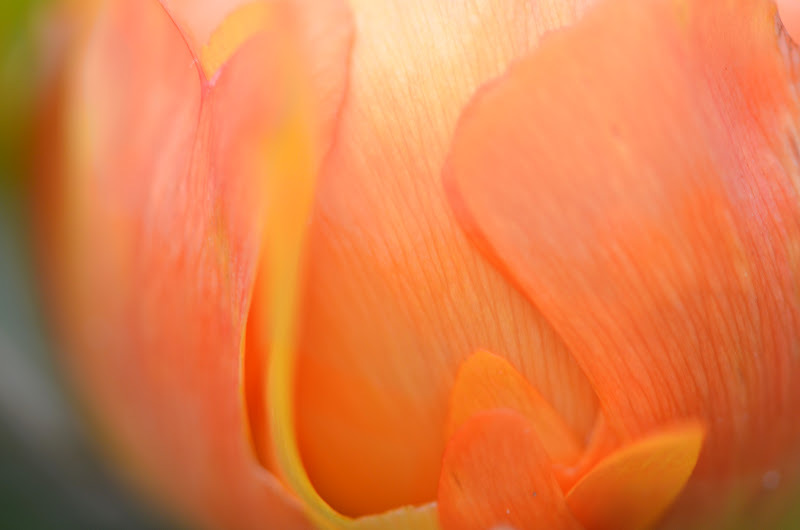 Soft macro of a peach colored Ranunculus in my garden. A beautiful, velvety shot! The color is stunning - one of my very favorites and one I don't seem to be able to find very often in my flowers! Lovely shot - I really like the colour of your flower. I happen to think you nailed the color for your Project 64. LOVEly. Great match for peach. I have no idea what kind of flower a Ranunculus is, but it sure is lovely! I thought it was a tulip at first. Fantastic macro detail. 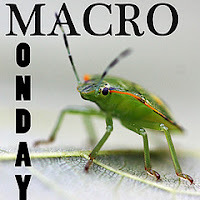 What an awesome macro shot!! the color is gorgeous and i love the veins in the flower!